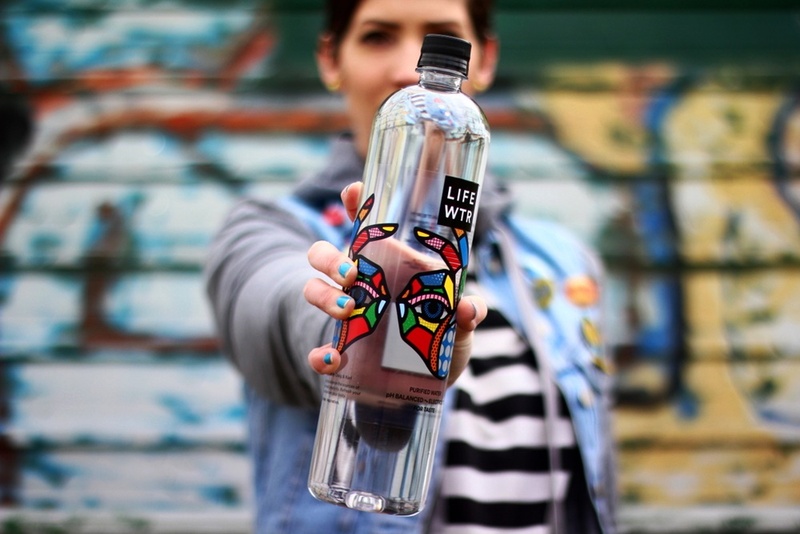 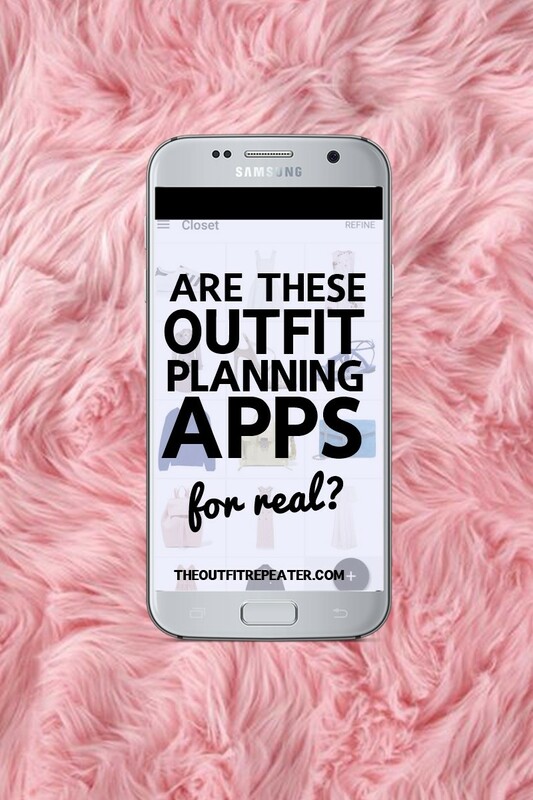 Continue reading"How LIFEWTR Has Inspired My Life & My Style"
So you’ve established your blog, you’re writing great content, feel ready to take on sponsorships, and are out to find brands to collaborate with.. but where? 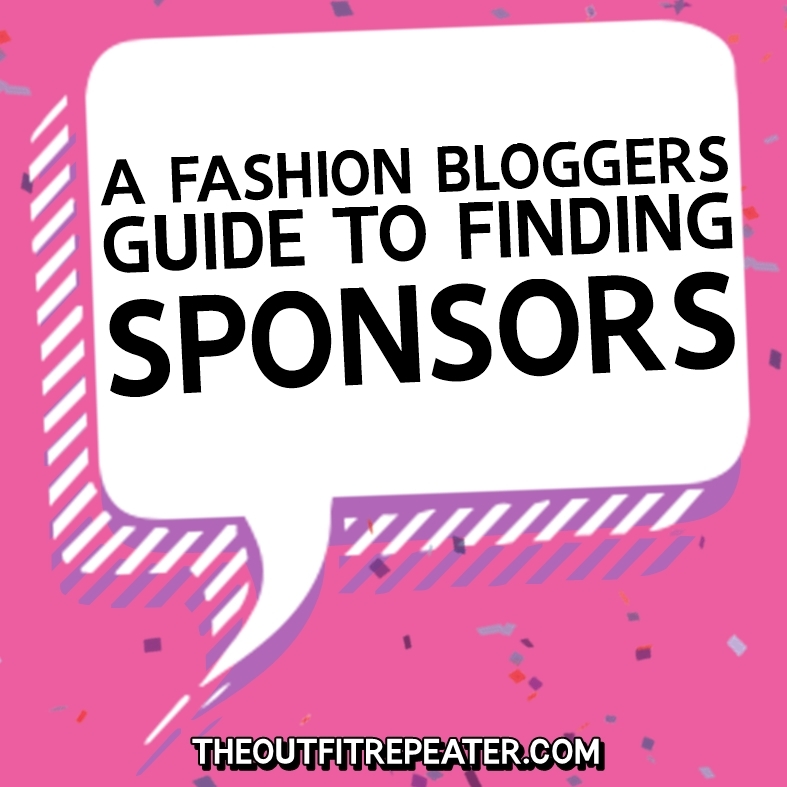 Continue reading"A Fashion Bloggers Guide To Finding Brands To Collaborate With"
I took a fashion challenge for a week and this is what happened. 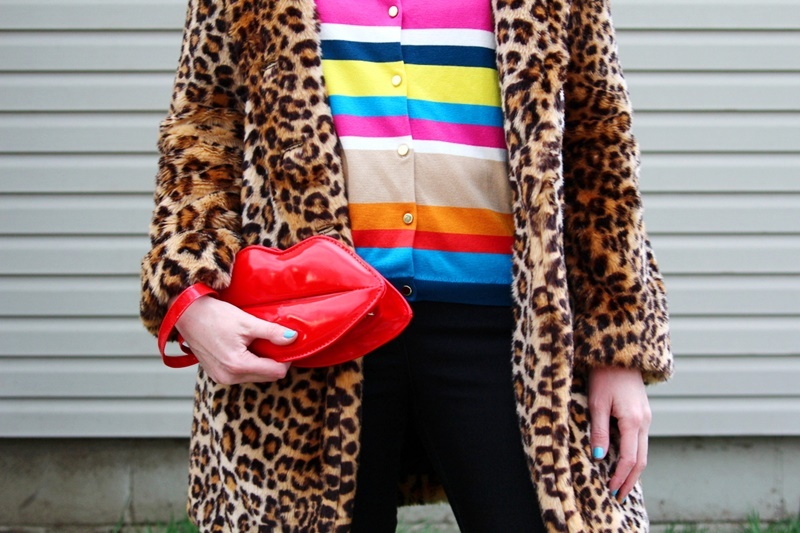 Continue reading"What I Wore This Week | A Fashion Challenge"
It’s impossible to be sad when you’re wearing a rainbow sweater. 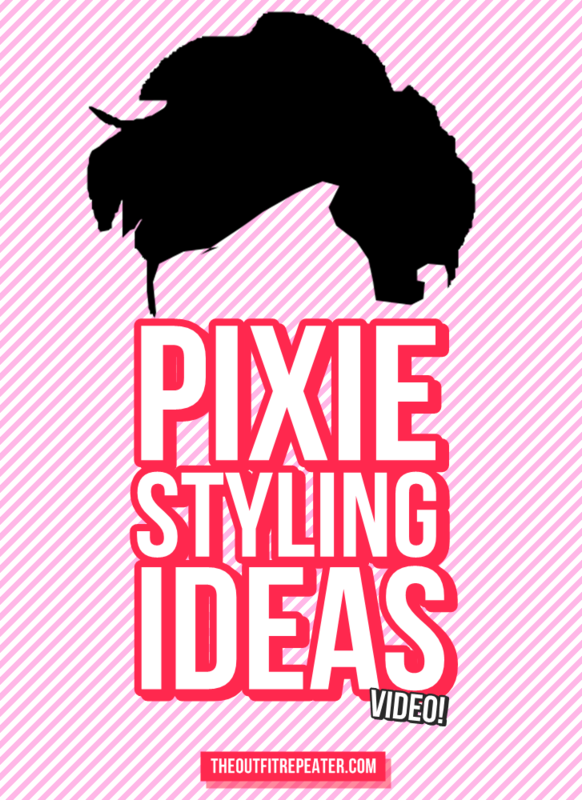 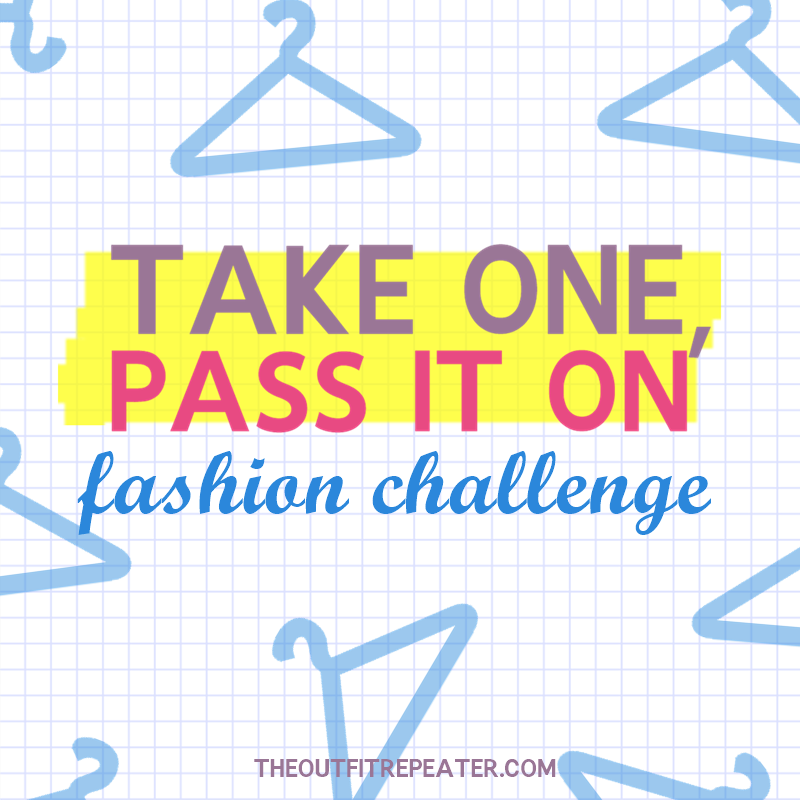 Read about my expirience wearing one in this post! 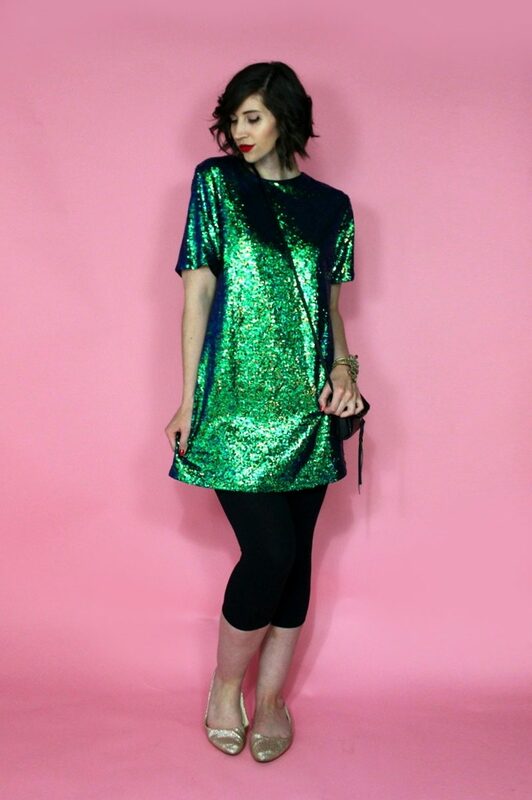 Continue reading"Wearing A Rainbow Sweater To Brighten Up A Monday"
As if it’s not enough that I’m wearing a rainbow dress, I’m going to show you how I styled it two ways! 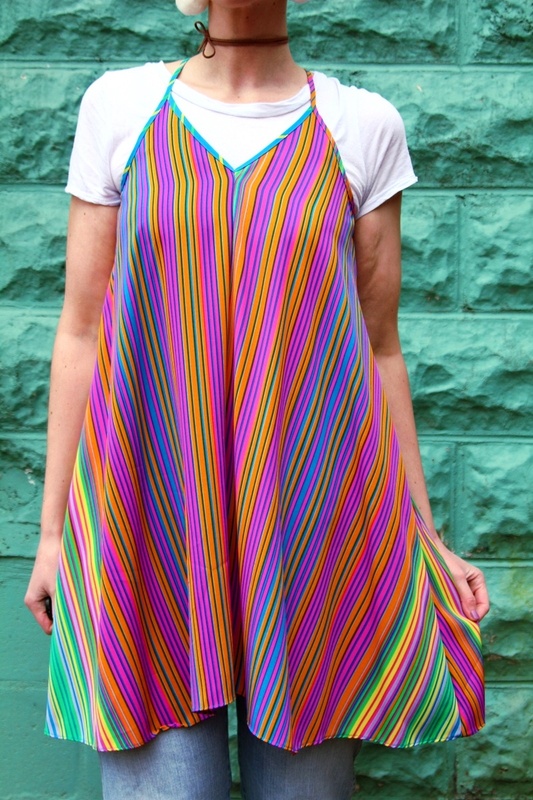 Continue reading"Two Ways to Wear a Rainbow Dress"
Fashion lovers rejoice! 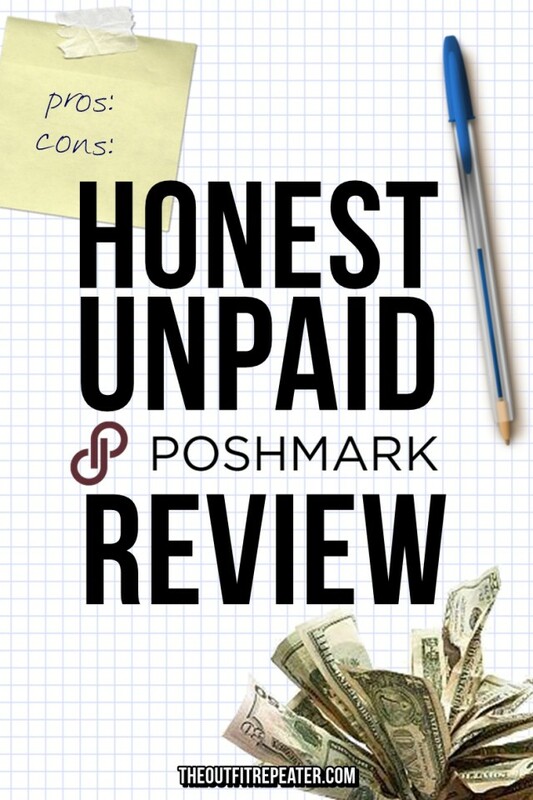 This is a real, unpaid Le Tote review where I’ll tell you what I really think and if it’s worth getting your clothes through their subscription service. 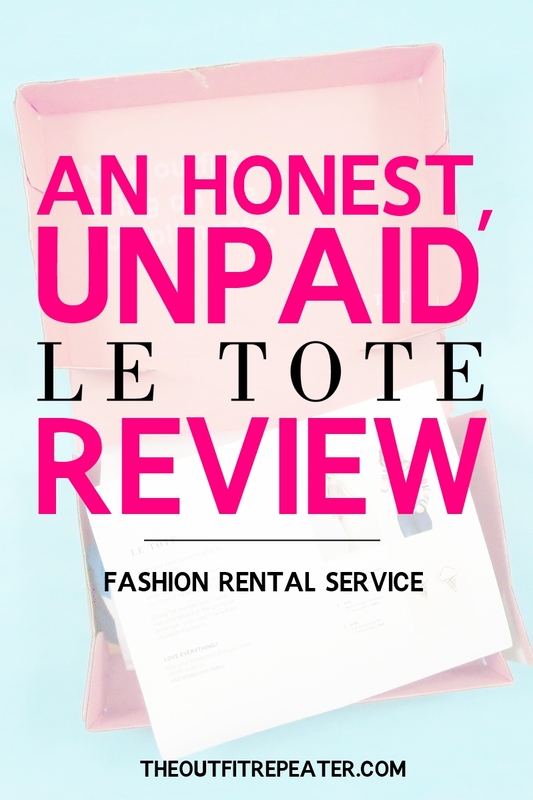 Continue reading"An Honest, Unpaid Le Tote Review | Fashion Rental Service"
Fashion blogging may not be as popular as it once was but I still have a lot to tell you about my journey and answer any questions you have about how to start a fashion blog of your own. 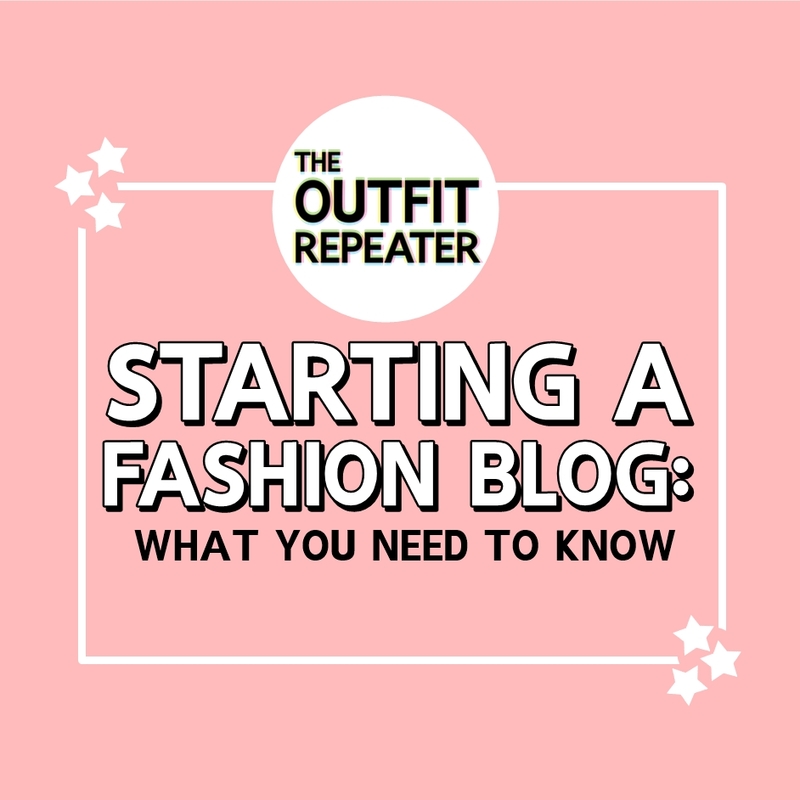 Continue reading"Starting a Fashion Blog: What You Need To Know"
Here’s how a few style staples are getting me through April showers. 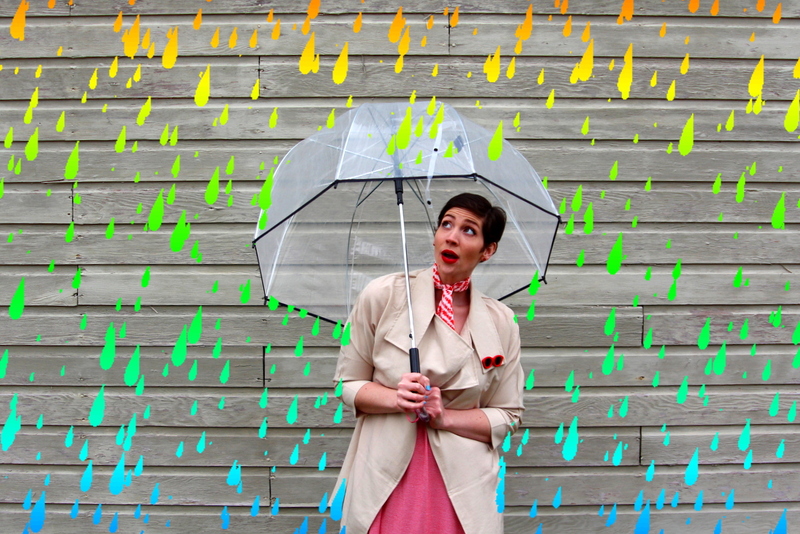 Continue reading"What To Wear For April Showers"